Cassie Sainsbury pictured during an interview with 60 minutes last year. Picture: Channel 9. 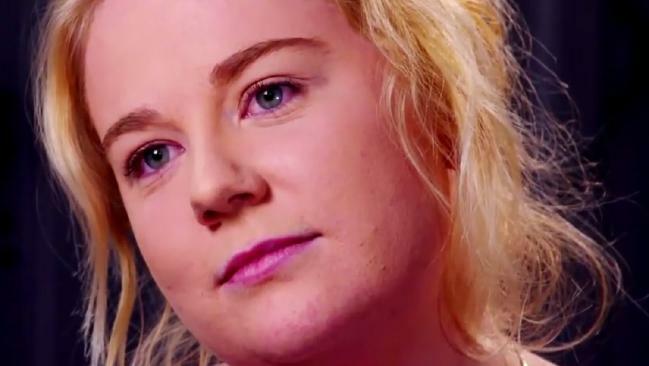 AUSTRALIAN drug mule Cassie Sainsbury could have her sentence reduced as a judge considers previously undisclosed evidence, it has emerged. The 22-year-old is serving a six-year jail term for smuggling cocaine out of Colombia in April last year. 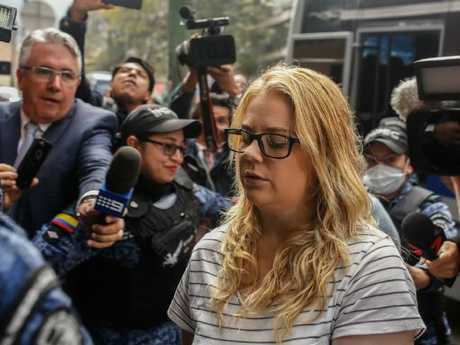 Sainsbury had originally had been facing up to 30 years in jail after being caught with 5.8kgs of cocaine hidden inside 18 headphone boxes as she tried to leave Bogota's airport. She was sentenced in November after a judge rubber-stamped a plea deal. However according to new media reports, a judge will consider undisclosed evidence which could reduce Sainsbury's jail term in what will be her final legal opportunity. 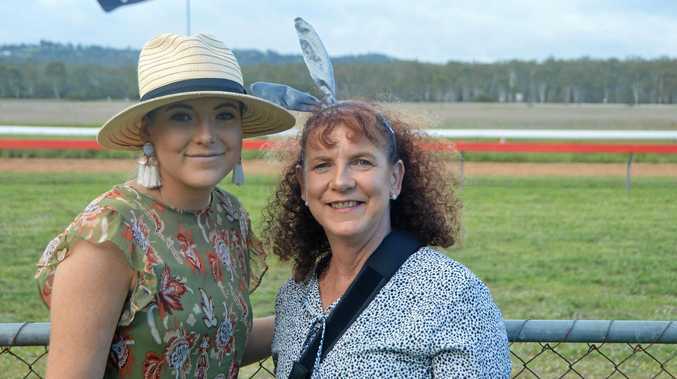 Sainsbury's mother, Lisa Evans, is travelling to Colombia to support her daughter as she prepares to appear in court in coming weeks, The Advertiserreports. Ms Evans said her daughter, who could be freed by April 2020 with good behaviour, is "coping as best as she can" in El Buen Pastor Prison. She said a new hearing would help establish if she's eligible for any remissions. In an interview with the Nine Network's 60 Minutes program in September, Sainsbury told of how she landed in trouble in Colombia after thinking she had accepted a job as a legitimate courier transporting documents for $10,000 plus flights, but plans changed at the last minute. When asked if it was too good to be true to be paid such a large amount for a small job, she said: "Yes, but I suppose it was at the point where I needed the money. So I thought, yeah, I'll do it." She was sent to Colombia where a "mastermind" known only as Angelo threatened via WhatsApp to kill her mum, sister and fiance if she did not transport his drugs.